Twitter shares surged as high as $40.16 during Tuesday's session, their highest in more than three years, after S&P Dow Jones Indices announced its joining the S&P 500 on late Monday. 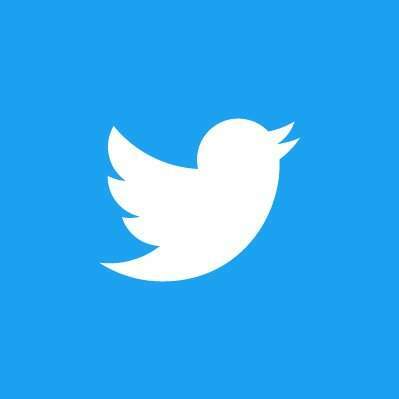 NEW YORK: Twitter Inc. is joining the benchmark S&P 500 U.S. index which has 500 large cap companies pushing the social media company's stock price up 5 percent on Tuesday as demand surged from equities investors. Twitter shares surged as high as $40.16 during Tuesday's session, their highest in more than three years, after S&P Dow Jones Indices said late on Monday the stock would be added to the S&P 500 index before trading opens on Thursday. The stock replaces Monsanto Co, which is being bought by Germany's Bayer AG. Twitter's share price had more than doubled over the past year. The company closed on Monday with a market value of $28.5 billion, exceeding 60 percent of companies in the S&P 500. "The market is very good at pricing these things in pretty accurately," Nadig said, reacting to Twitter's heavy trading ahead of its official addition to the index.